Micmac Farms will host a “Winter Festival Market” with live music, basket weaving demonstrations and samples of produce from local farms. 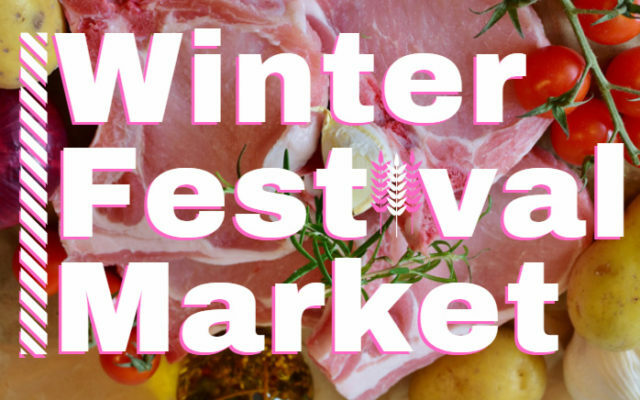 CARIBOU, Maine — Micmac Farms will host a “Winter Festival Market” with live music, basket weaving demonstrations and samples of produce from local farms. The family-friendly event is planned Saturday, Feb. 9, from 9 a.m. to 3 p.m. at the farm complex on the Caribou Road, and promises to engage folks in local agriculture. Three Micmac basket makers will practicing their weaving skills in live demonstrations throughout the day, and three musical guests will add to the atmosphere. According to Micmac Farms’ Jacob Pelkey, this is the third event in the Festival Market Series of foods-only markets that promote local Aroostook County products. The City of Caribou, the Presque Isle Farmers Market and the farm have collaborated on the events to offer year-round access to wholesome and nutritious food produced locally. Pelkey said 18 vendors have reserved space at the event, many of which offer samples of their products and are happy to meet with customers face-to-face. Guests can expect products such as locally raised meats, potatoes, garlic, preserves, tea, honey, candies, breads, baked goods and more. Pelkey encouraged families to visit the vendors and learn how “locally raised” is transforming area communities. Vendors will offer samples of their products and engage with the public.